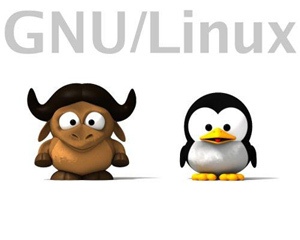 As with Mageia and Mint there are a number of desktop environments to choose from including Gnome, KDE, XFCE and LXDE. 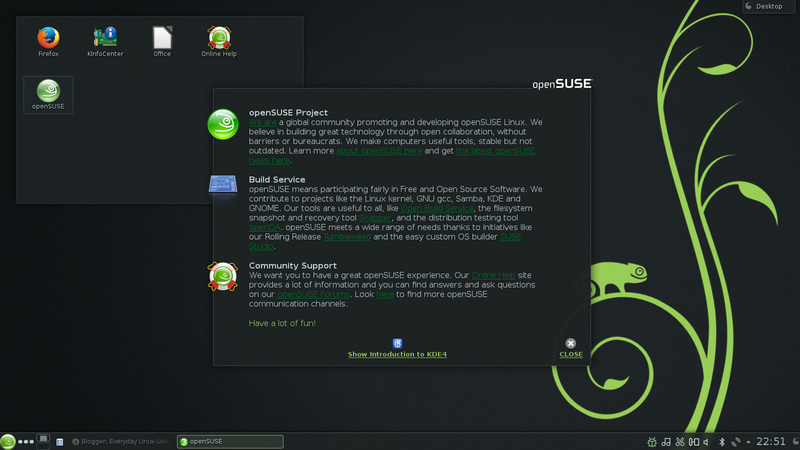 openSUSE should definitely be tried by new users and users looking for an alternative to Mint, Mageia and Ubuntu. 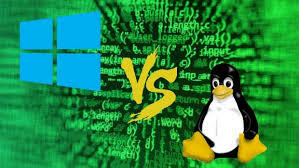 The operating system is stable and it is relatively easy to set up and use.